Wreaths and mantle pieces. 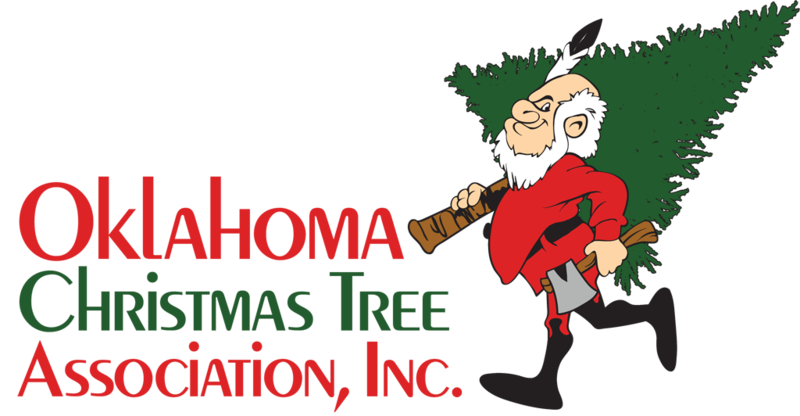 Tree stands, tree care products, ornaments and apparel available. Drinks & homemade cookies available for purchase. Choose & Cut Virginia Pines coming soon. We shake, drill, wrap, load and tie to your vehicle. Photographer opportunities by appointment. Open Friday after Thanksgiving 10 AM. From I-35 South exit on Highway 77 and turn left on Franklin Road. Drive 5.25 miles and the farm is on your left. From I-35 North exit on Tecumseh and turn right. Drive to 3 miles to Sooner Road and turn left. Drive 1 mile to Franklin Road and turn right. Drive 2.25 miles and the farm is on your left.